Yet another good year for IEM user is coming close to its end. This year, we have seen more higher end models being released for both universal and custom IEM market, and in general, less low end rubbish models as well. Of course, not so great for keeping a budget :). 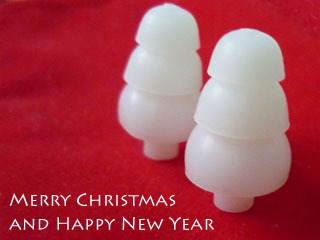 We also see some really good sounding IEM coming from small, previously unknown Chinese IEM maker as well. I suspect this trend will continue and we will see / hear better IEM from China in the upcoming year as well. All and all, I'll call it a fruitful year. Hopefully you have enjoyed it as much as I do. Cheer.